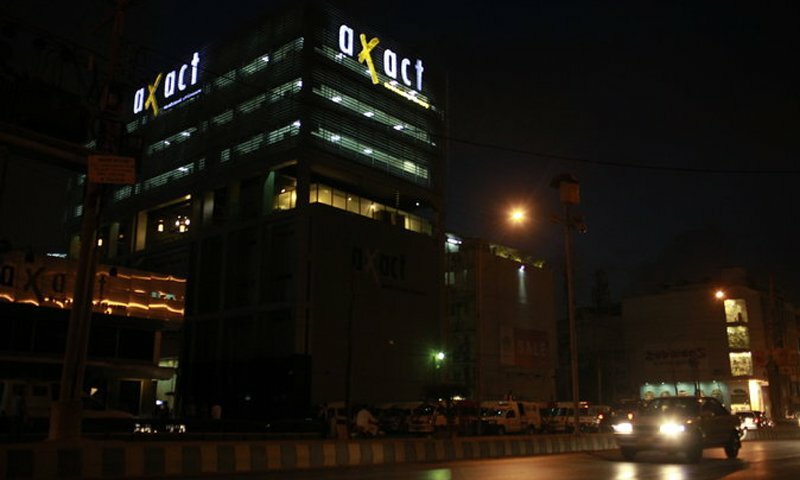 The investigative report that exposed Axact’s alleged role in an alleged massive fake degree operation was described by many as ‘breaking the internet’. The embattled IT company has continued to dominate discussion like almost no other, and it’s no surprise. The story has all the elements of a blockbuster movie: Billions of dollars, a charismatic leader who little is really known about, and a network of successful businesses that some say don’t seem to actually produce anything. This is a winning formula on its own, but there is yet another sub-plot that has yet to really begin unfolding, and this one could make Axact the biggest blockbuster of all time: A 007 tie-in. Army’s broad accusation against Indian RAW of “whipping up terrorism” in Pakistan has been followed by allegations that RAW is responsible for specific terrorist attacks inside Pakistan. Various news channels reported that RAW was involved in the killing of Sabeen Mahmud. These reports were based on the statements of high level security sources. 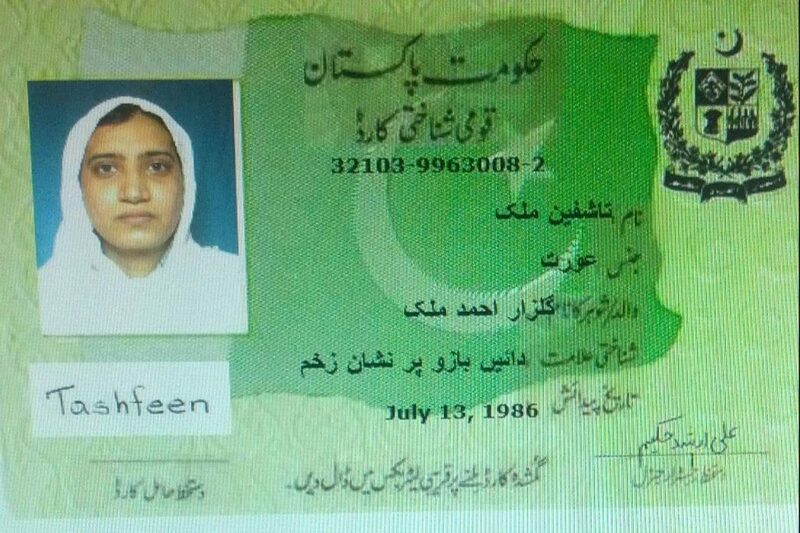 Several news channels have now reported that ISI has obtained proof that RAW was behind the Safoora Chowrangi massacre. These are serious charges. If they are correct, it means that a foreign agency has carried out a cross border killing of dozens of innocent civilians. This is a crime against humanity that carries serious consequences at the global level. If these accusations are correct, we can expel the Indian High Commissioner and all Indian diplomats as “persona non grata”. Our UN Ambassador can present the evidence before the UN and India can suffer economic sanctions or worse to compel it to stop its nefarious crimes. The true face of India can be exposed to the entire world. However, what if we don’t do anything? What if we just report these accusations in Pakistan media and point fingers and talk about “evidence” without ever using the evidence to take appropriate action under international law? People like Zaid Hamid and Ahmed Quraishi have been blaming RAW since years, and this has destroyed their reputations. Now Army and Foreign Office are singing the same tune. If they fail to actually show any evidence and take the appropriate diplomatic and legal measures, we could face a future where our most sensitive institutions suffer the same blow to their own credibility in the eyes of the world. A recent column by Ardeshir Cowasjee for Dawn was one of those pieces that connects the dots and makes a picture of the world start to take shape. His column, Killing the Messengers, addresses a major obstacle in moving Pakistan beyond the mess that we’re in. It’s not that we’re having the wrong conversation, it’s that we can’t have any conversation at all. Our inability to have a civil debate has become increasingly apparent. But this is not a ‘pox on both houses’ situation, as much as we like to cast blame equally. When Marvi Sirmed appeared on Shahid Nama with Zaid Hamid, she didn’t accuse anyone being a traitor or unpatriotic. She just offered an alternative point of view. More recently, it’s been Mubashir Luqman lobbing such accusations against Najam Sethi of being an American agent. Nevermind the fact that in listing the top ten mistakes of Pakistan, the same Najam Sethi lists as number one the alliance with America. But he also criticises the decision not to recognise Sheikh Mujib’s electoral majority in 1970 elections, and the Kargil assault, which some want to pretend happened differently than they did. This is not a new phenomenon. Back in 2008, Javed Chaudhry wrote a scathing attack against Najam Sethi. But Javed Chaudhry didn’t debate his positions then either, rather he attacks him personally, saying Najam Sethi is mafia lord of a Lahore NGO sponsored by America to spread anti-Pakistan views. If you take the time to actually listen, what these so-called “liberal extremists” say isn’t really extreme at all. Is it really “extreme” to suggest that secret conspiracies are not responsible for all of our problems? Or that maybe, just maybe, military officers have not always made the wisest decisions? People like Marvi Sirmed and Najam Sethi aren’t advocating an athiest Marxist-Leninist revolution. They’re not anarcho-syndicalists who want to replace the National Assembly with a federation of worker’s councils. Could it be that the right wing finds them far more threatening because when they speak, they actually make sense? If someone says something the right wing doesn’t like, they don’t offer a reasoned counter-argument – they resort to character assassination. They term you a traitor and say you are spreading anti-Pakistan views. They say you’re a paid agent. And this is used not only against journalists, but politicians, government officials, and even private citizens who dare to have their own opinions. Zaid Hamid calls for politicians to be “hanged by the trees” and Ahmed Quraishi calls for a “ruthless military coup”. They resort to threats of violence because they cannot convince people with their ideas alone. It’s easy to dismiss such threats as online taunting, but this right wing mindset has a bad habit of crossing the line between uncivil talk and uncivil behaviour. What starts as character assassination too often escalates to just plain ‘assassination’. Whoever killed Saleem Shahzad, there is little doubt that his killers were motivated by what he wrote. The killers didn’t offer any counter argument to Saleem Shahzad’s claims; they just didn’t like what he had to say, so they shut him up. Permanently. 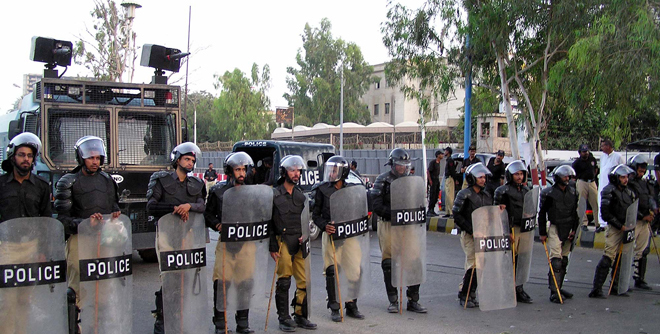 Mumtaz Qadri murdered Salmaan Taseer not over any blasphemy that the governor committed, but because he disagreed with him about whether a law should be reformed. Once again, nevermind the fact that by advocating for rahma (mercy) Salmaan Taseer was not challenging Islam, he was living it. What he was challenging was a political ideology that can’t bear to be challenged. So, without a trace of shame, Meher Bokhari says he’s ‘Western’ and reads a fatwa against him on TV. When the character assassination doesn’t deter Salmaan Taseer, Mumtaz Qadri shoots him in the back. In a way, it’s rather ironic. The self-appointed defenders of Islam have replaced the central message of Prophet Muhammad (PBUH) with central message of Gen Zia-ul-Haq. They’re replaced itjihad with jihad, reason with guns. Similarly, these same self-appointed guardians of the national honour (ghairat) are turning Pakistan into a pariah state, increasingly isolated from the rest of the world. So who’s really being anti-Pakistan here? Is it the so-called ‘liberal extremist’ commentators who are merely telling what happened in the past so that we may be saved from repeating it? No, the real extremists here are Pakistan’s wanna-be coup makers who want to kill (literally) any criticism that threatens to expose their delusions and the self-defeating adventurism it justifies. In our universe, Pakistan is in the middle of a party celebrating its greatness and no one wants a messenger of bad news to interrupt the self-glorification. But in the real world, we can kill as many messengers as we like, the message that Pakistan is in big trouble is unlikely to go away. You don’t have to agree with everything Marvi Sirmed or Najam Sethi or anyone else says. I don’t. But I respect their right to say things that I don’t agree with. It’s not anti-Pakistan to want the country to be the best that it can be, and it’s not extreme to recognise your past mistakes so that you can improve for the future. It’s your real friends who will tell you when you have food in your beard. It’s your enemies who let you walk around looking like a fool.